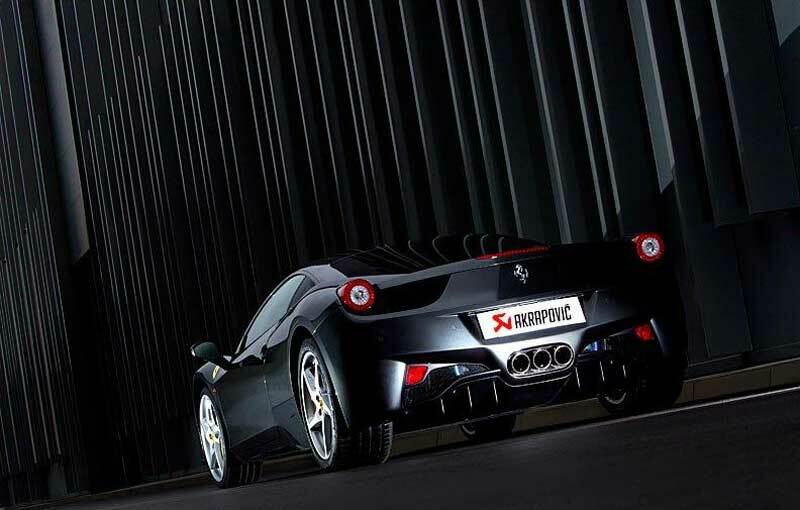 Everyone knows that a true supercar should get a very good engine sound beside the aesthetics and performance figures. 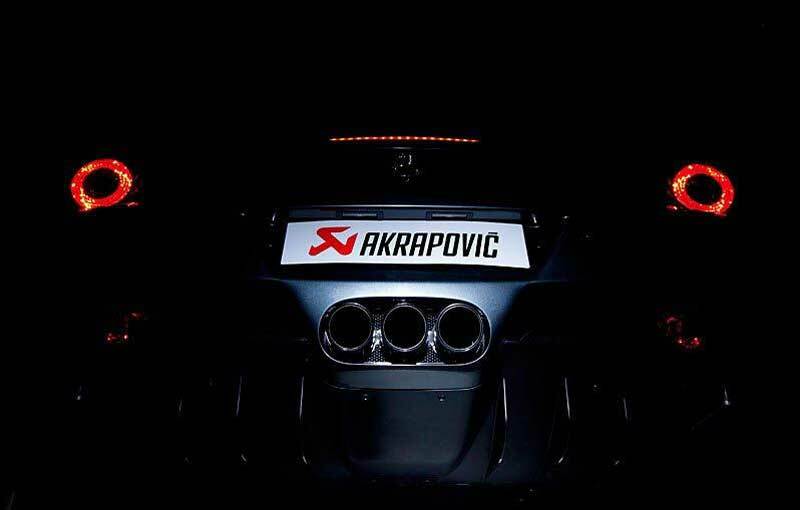 Well, the Slovenes from Akrapovic decided to fit a new exhaust system on the Ferrari 458 Italia, an exhaust system that manages to get a more aggressive sound from the Italian supercar but also to improve the performance and why not, the design of the rear part. 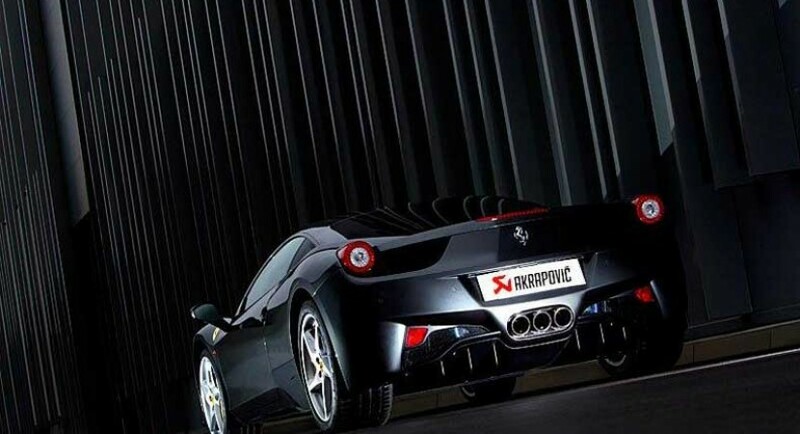 The three-pipe exhaust system manages also to lower the total mass of the model by 14 kilograms, a fact combined with the increased power output provided by the element in question, boost the model’s figures and performance.